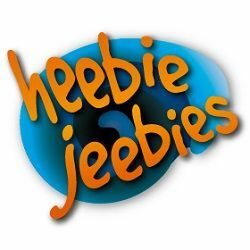 Heebie Jeebies is an Australian Sydney based wholesale company that loves to create fun things for both big and little inquisitive minds. We design and develop many of our own products as well as sourcing the latest exciting products from around the world. Giant Bubble Solution Concentrate 17 oz. International Space Station 80 pcs.